Saltwell park was opened in 1876 to provide a haven of peace and tranquillity, and was originally called the People’s Park. There are two different Victorian landscapes to be found in the park. The first, in the centre of the park, is the private mansion of Saltwell Towers and landscaped gardens of William Wailes – built between 1850 and 1862. William Wailes (1808-1881) was one of the 19th century’s most noted stained glass designers. His work can be seen in churches throughout the country, including at St. Mary’s and St Cuthbert’s churches in Gateshead. The attraction has recently been restored to the once beautiful and picturesque people’s park that it used to be. The restoration involved a staggering 30,000 new trees and shrubs, 100 new Victorian-style seats, a renovation of the Saltwell Towers, the maze- using 1,200 new trees and a new creation of 3,600 square meters of new lawn. It is advised that you arrive 15 minutes before the start to take part in the Big Fun Run Warm up. The event is not timed so don’t worry about rushing round. 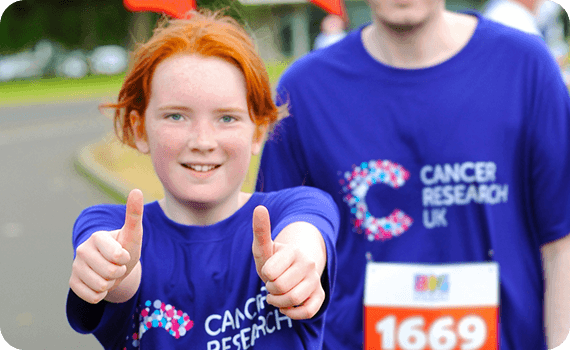 There will be signage and marshals along the route to cheer you on and make sure no-one goes the wrong way. Once you come through the finish line you will be greeted by our friendly MC and finish team who will give you a bottle of water, an event goody bag and your well deserved medal. 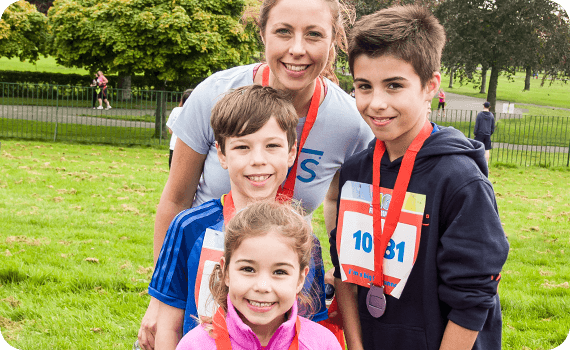 Remember your camera or phone and why not make your way to the Big Fun Run podium where you can take your picture along with anyone you’ve come with. The park has entrances on East Park Road, West Park Road, Saltwell Road South, Saltwell View and Joicey Road. Free car parking is available at Saltwell Park via Joicey Road, but there are limited spaces so plan your journey accordingly. Runners are encouraged to consider public transport or car sharing, as buses 53 and 54 run regularly from Gateshead Interchange to Saltwell Park. For further information and travel / parking details for Saltwell Park please click here. 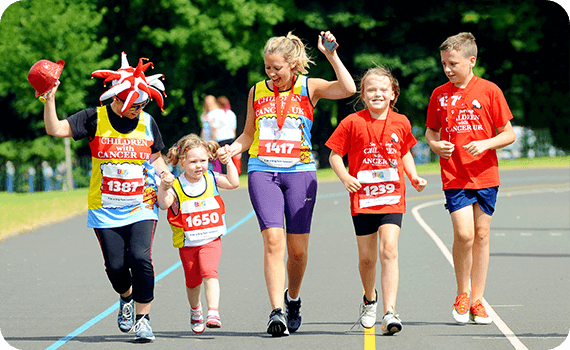 The Big Fun Run Gateshead route is suitable for wheelchair users.